In addition to being beautiful, Rose Petals and Hips can be used in the kitchen too. All Roses are edible and can be planted in your herb garden. Roses aren’t just for the flower bed anymore! 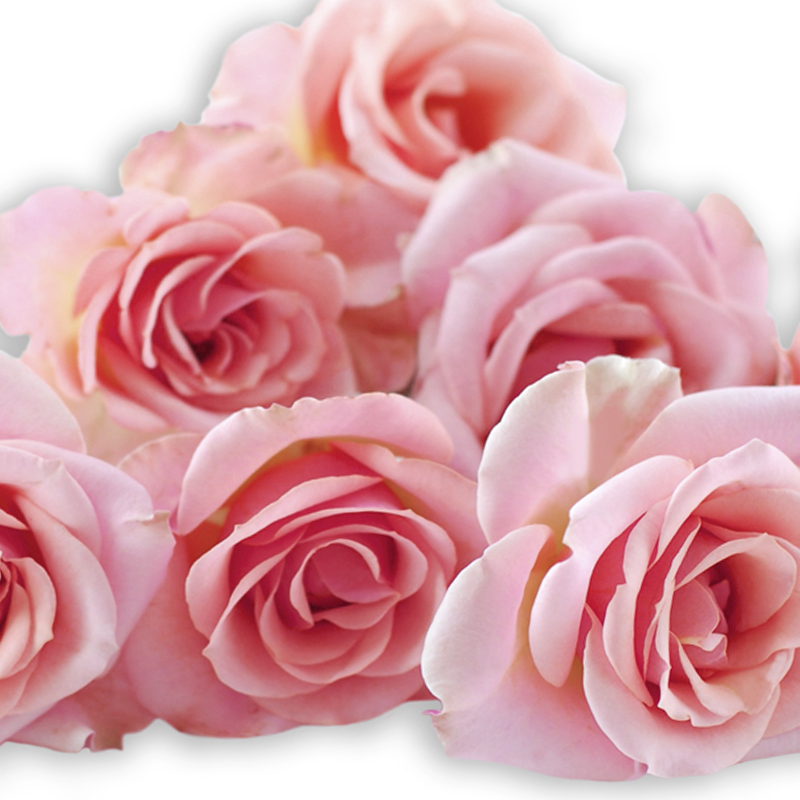 Chef Pamela teaches how to include Rose in your cooking at home.